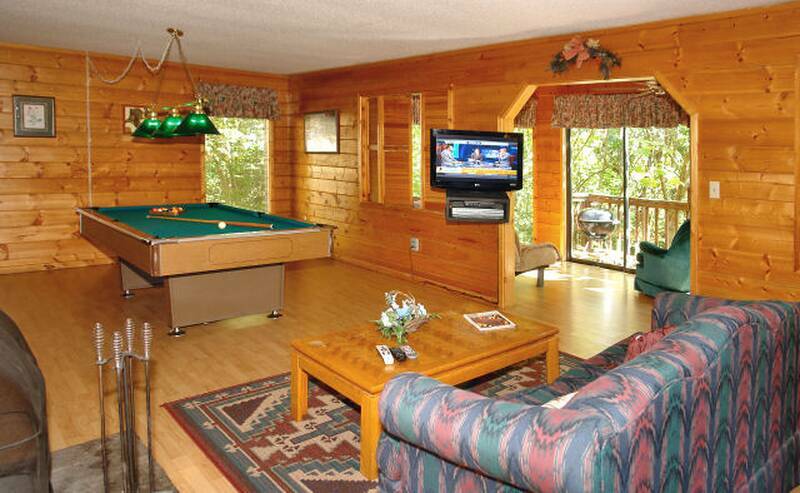 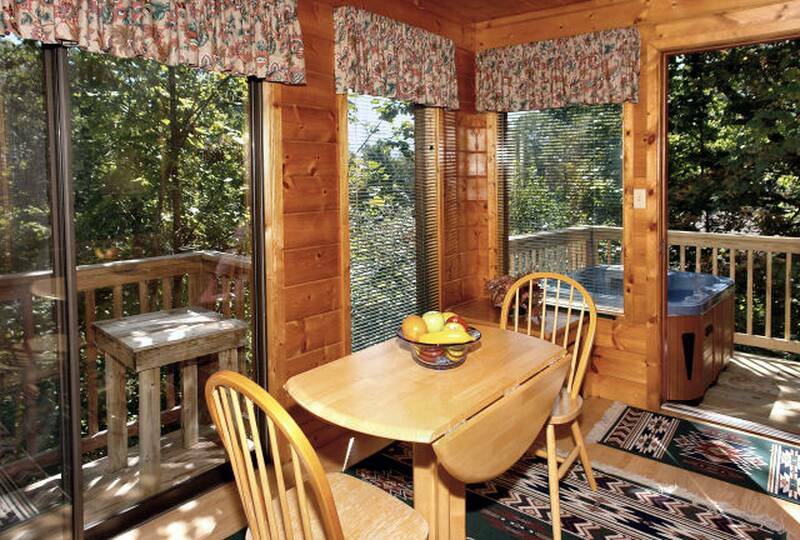 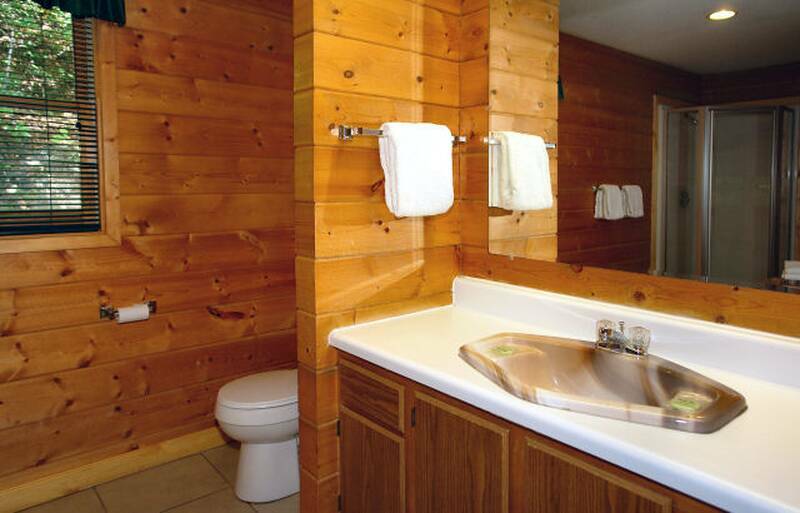 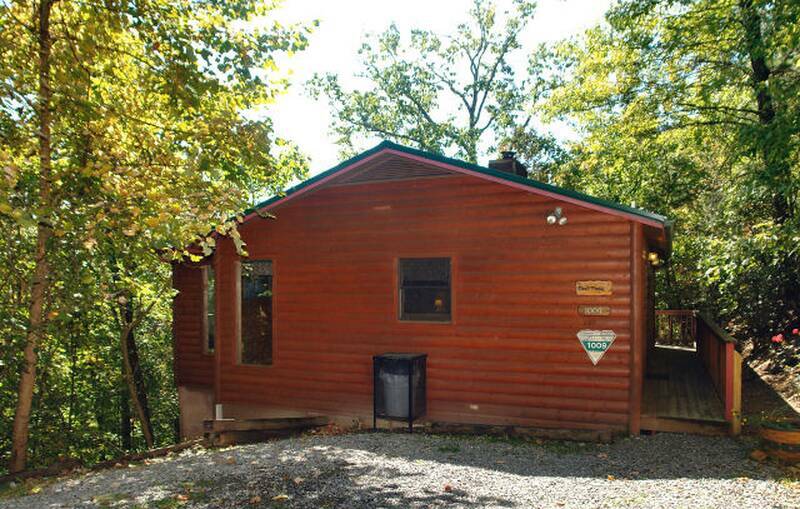 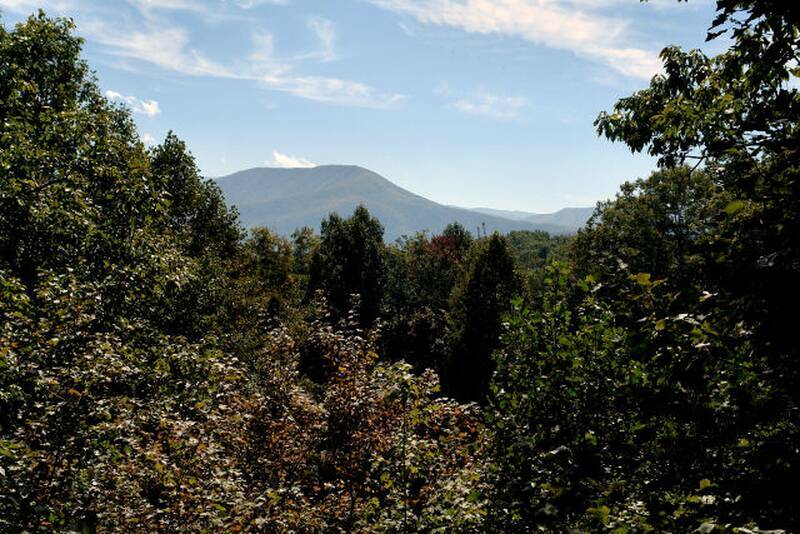 Deer Path is a very private and spacious 1 bedroom log Gatlinburg vacation cabin that has many great amenities including a fully equipped large kitchen, regulation pool table plus a large bonus sun room all on one level. 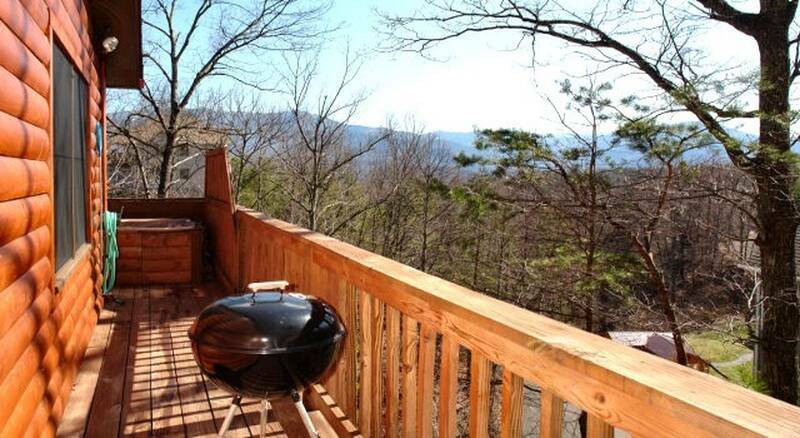 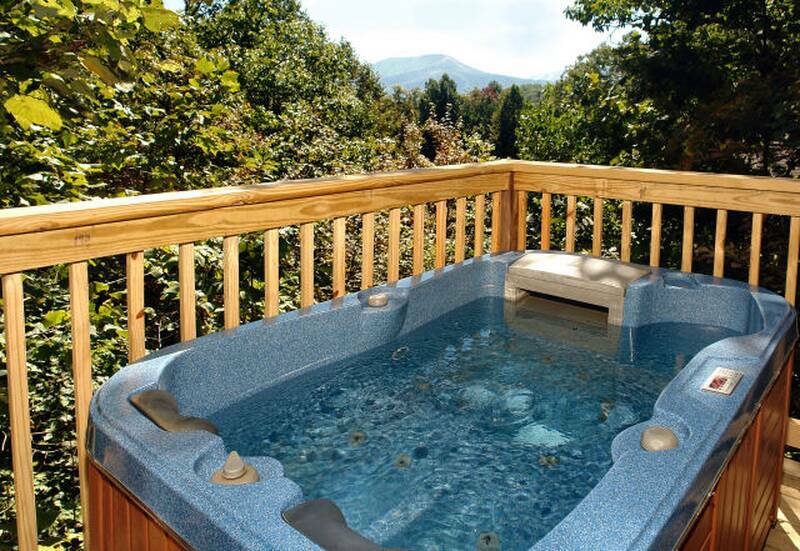 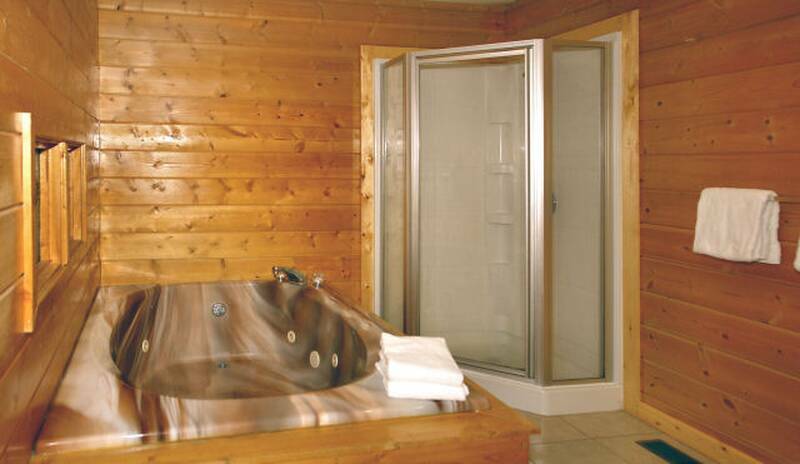 The hot tub is very secluded and has outstanding views of the Smoky Mountains. 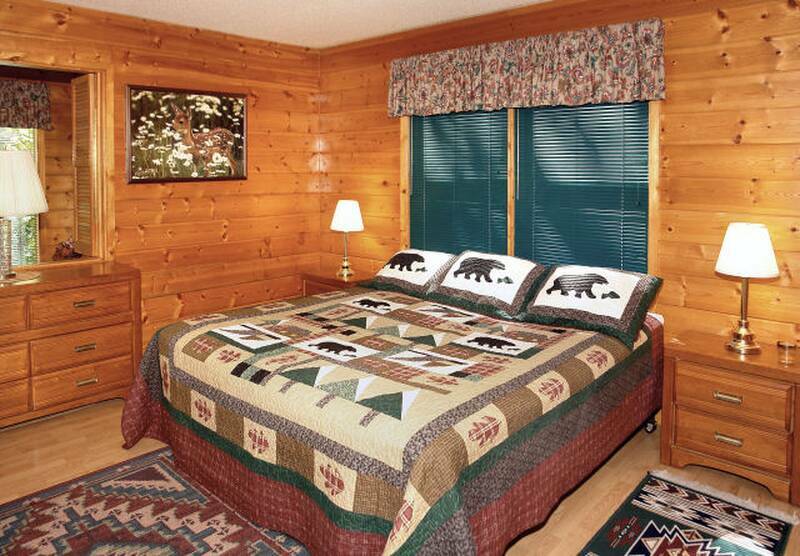 The king bed invites you to relax after spending a big day exploring all the things to do in Gatlinburg. 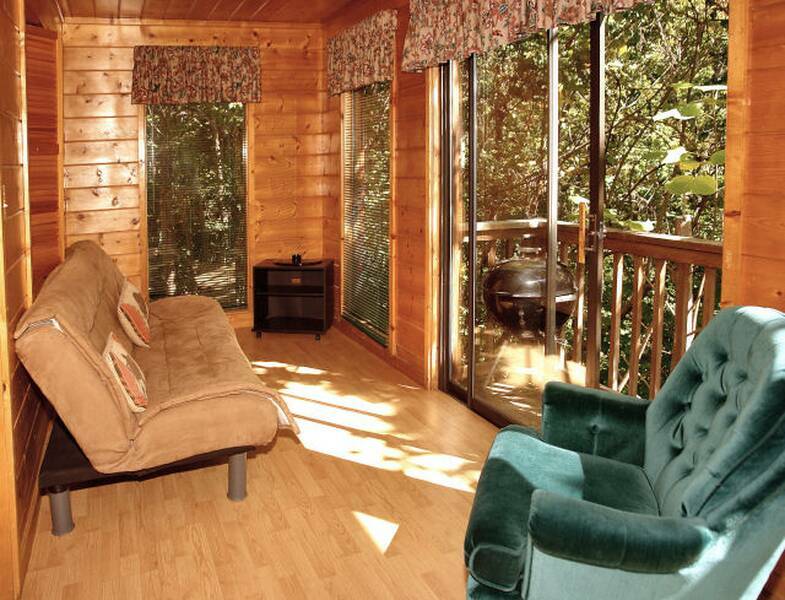 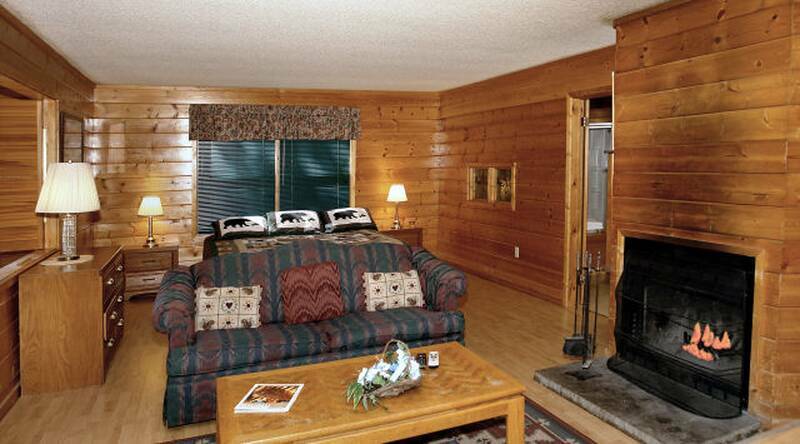 Enjoy the amazing log cabin atmosphere as you snuggle near the living room fireplace. 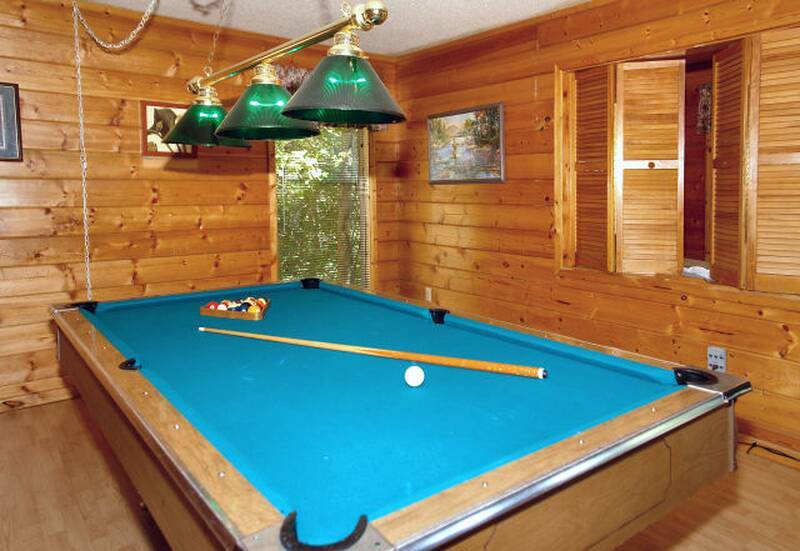 Play a fun game on the pool table and then step out to the cheery sun room which connects to the back deck. 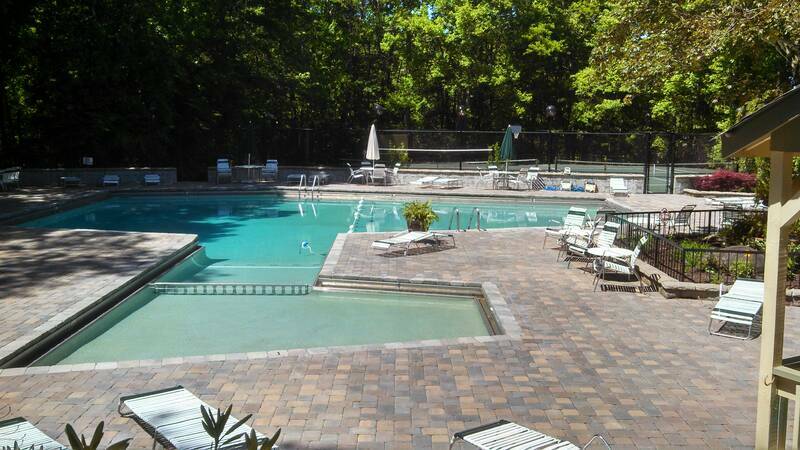 In season, take advantage of the outdoor pool. 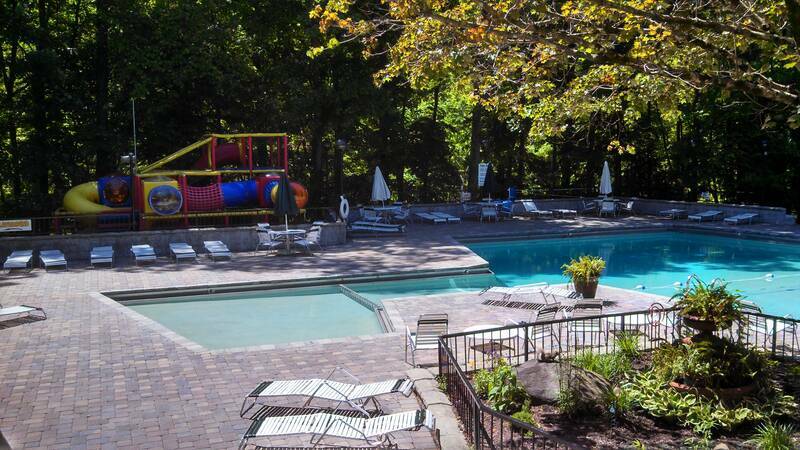 Lie in the sun and forget your cares!